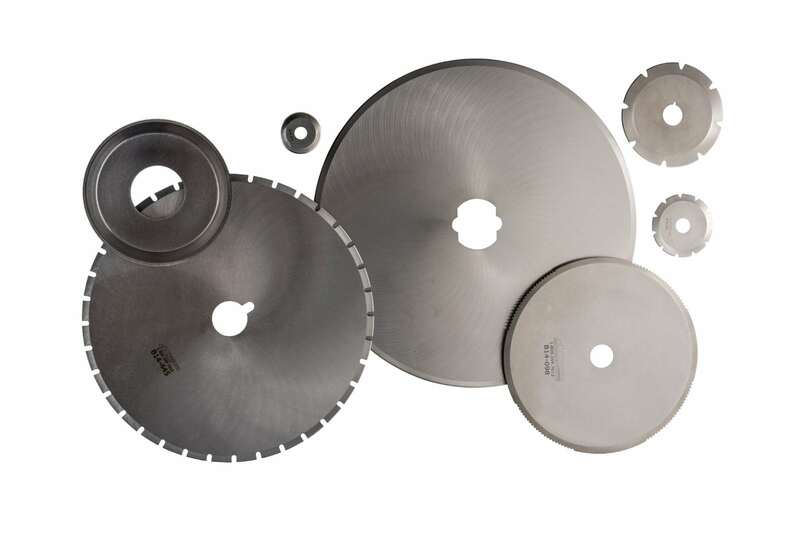 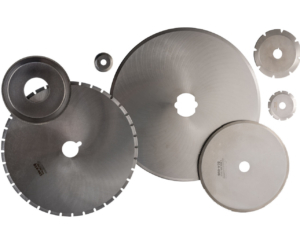  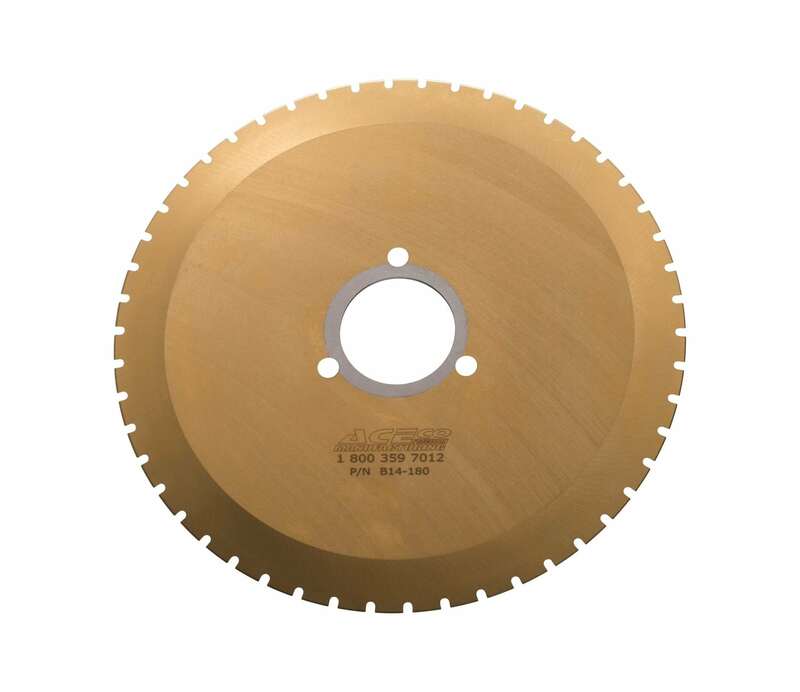 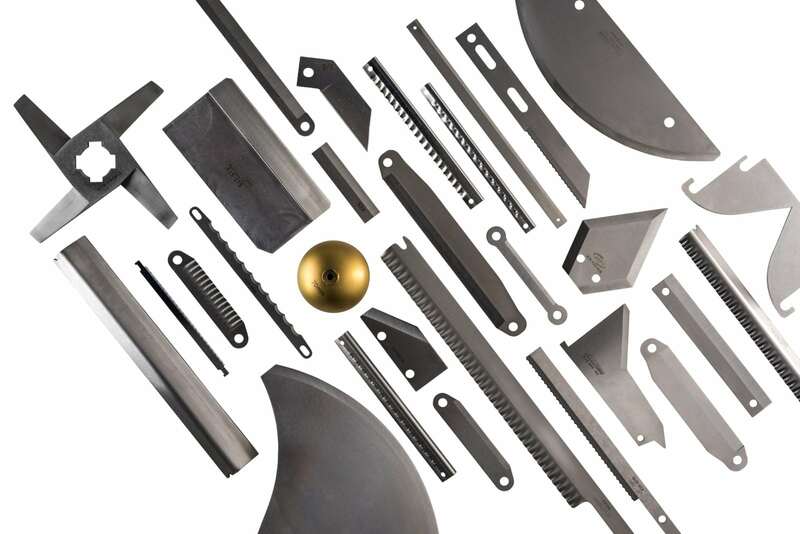 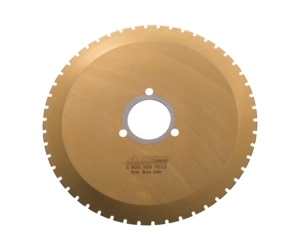 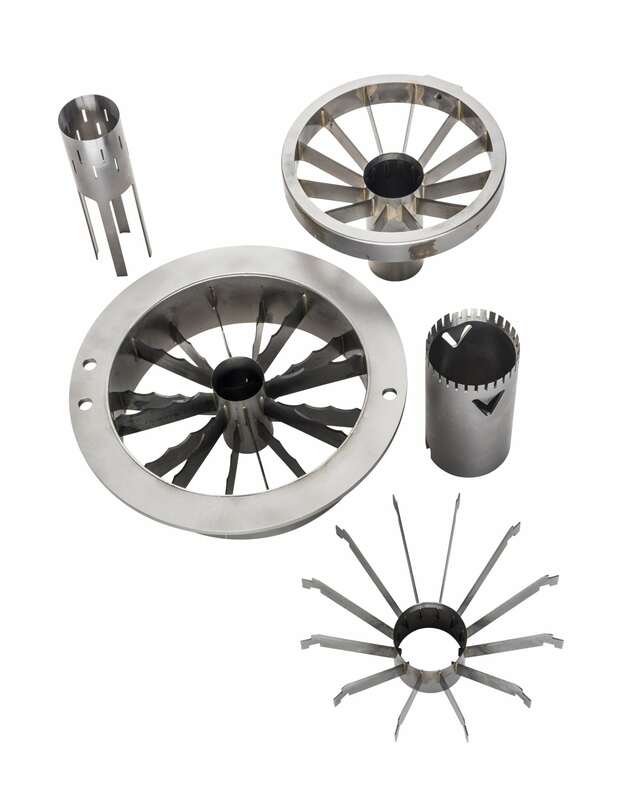 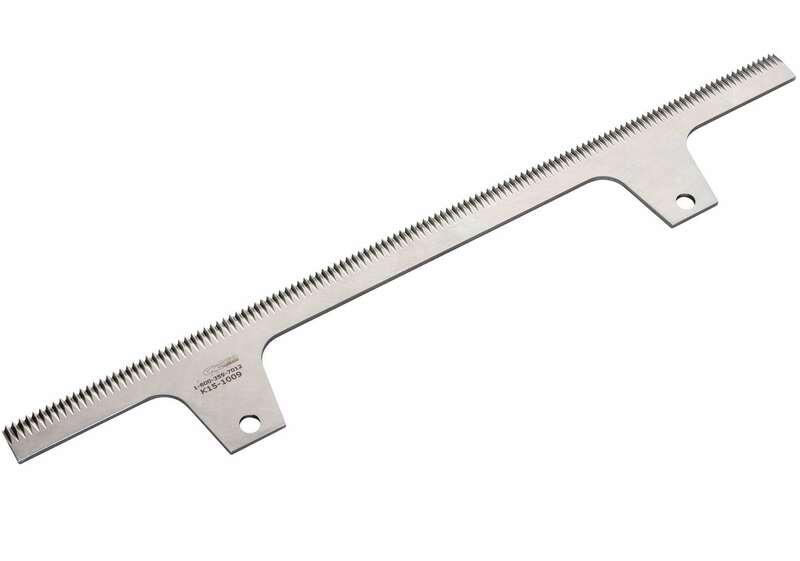 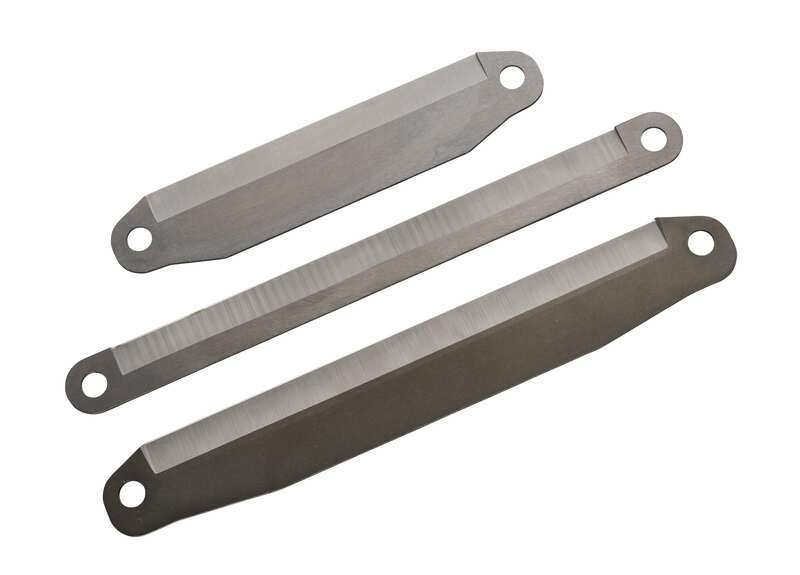 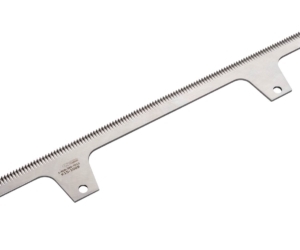 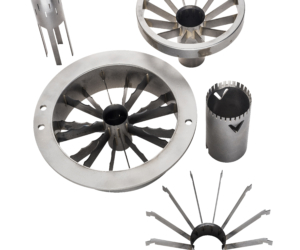 As a dedicated manufacturer of knives for food processing and packaging applications, AceCo Industrial Knives is uniquely capable of delivering exceptional performance, quality, and savings in the knives our customers need. 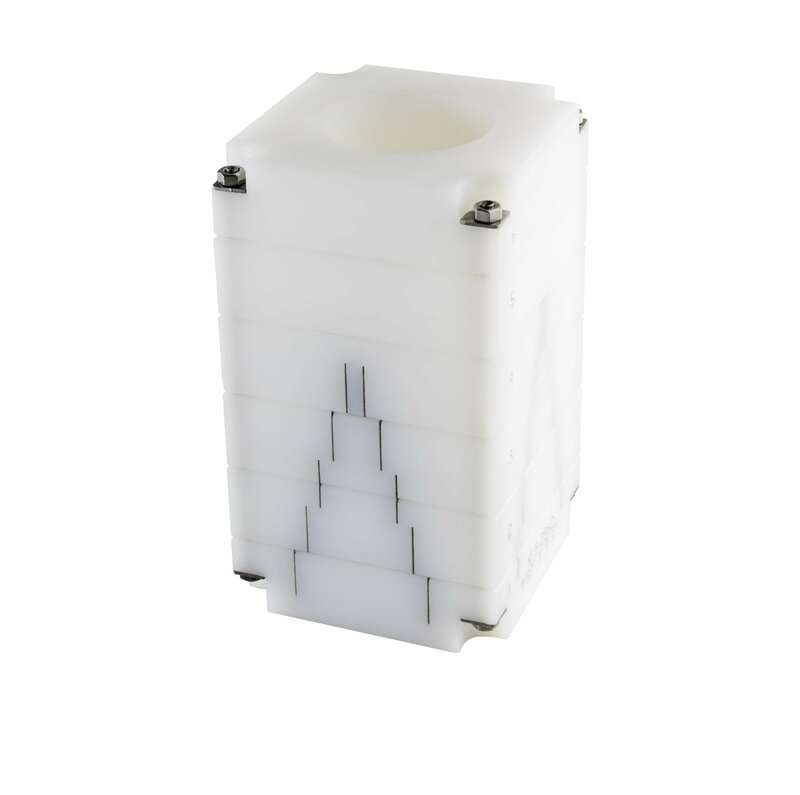 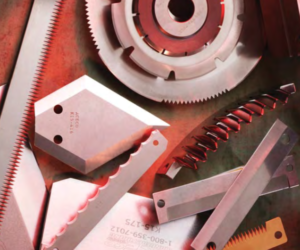 The patented StrapSlicer cutting system delivers improvements for cut quality, process recovery, and operating costs, all in an easy-to-use tension cutting system. 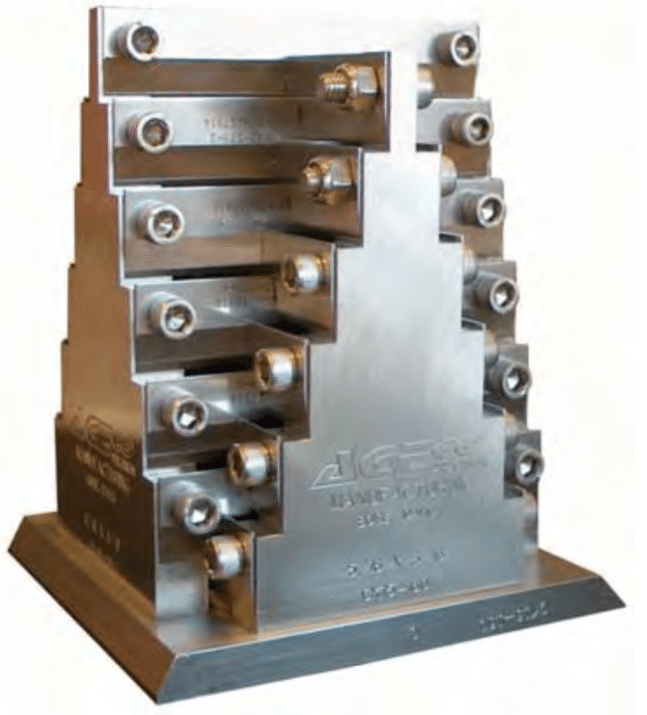 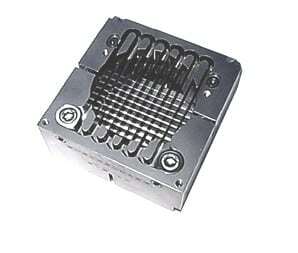 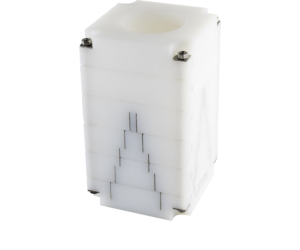 Customers trust AceCo to help turn their product ideas into a reality. 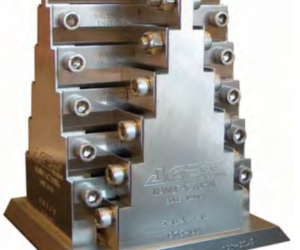 Clients worldwide trust AceCo’s expertise and manufacturing capabilities to take those ideas from concept to finished product. 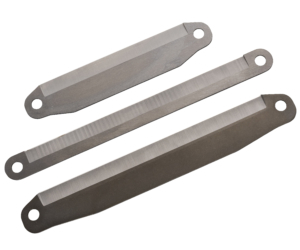 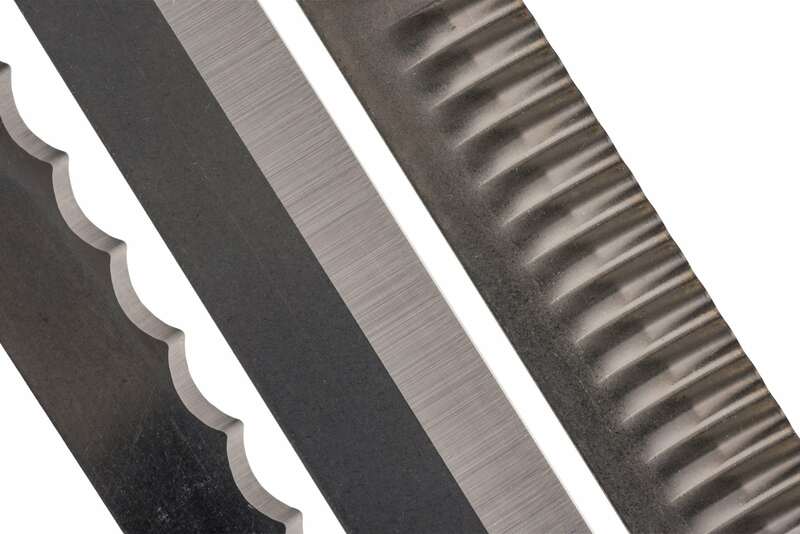 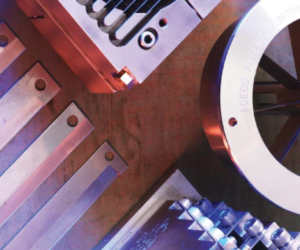 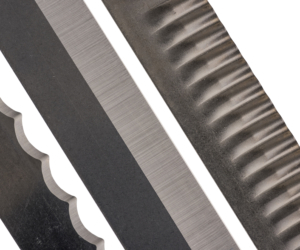 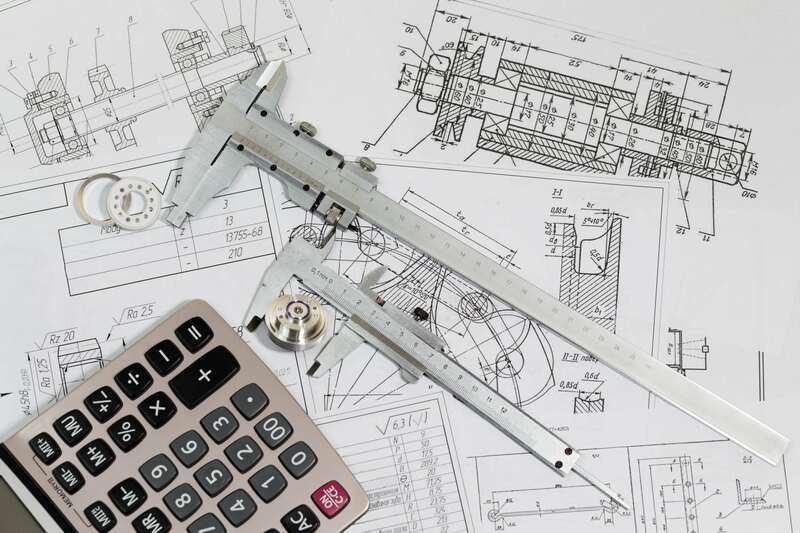 Learn more about key elements of knife design and performance, and get more information about specific AceCo products with our range of technical reference articles.